The following online exhibitions were created using materials from the Rare Book and Manuscript Library. Exhibitions are listed in the order of the original launch date. 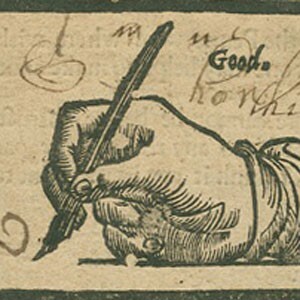 In addition to these resources, the Digital Library Collections (DLC) website is a gateway to digital reproductions and descriptions of photographs, posters, drawings, objects, ephemera, and manuscripts as well as other archival material from Columbia's rare and special collections. 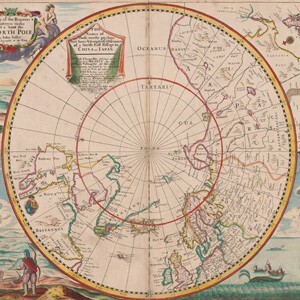 This exhibition accompanies the Early Modern Futures conference held on April 24, 2015 as well as a physical exhibition in the Rare Book & Manuscript Library. 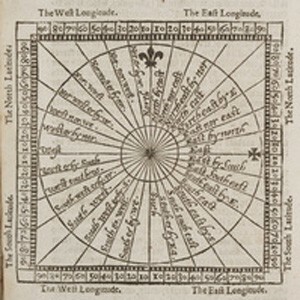 Early Modern Futures seeks to spark a conversation about the many ways in which early modern literature practices prospective historical thinking. It asks how beliefs about future events (from the eschatological to the economic to the genealogical) shaped peoples actions in the present; how early modernity analogized historical and prospective thinking; and how various textual and literary forms--whether records, scripts, manuals, genres, or editions--sought to represent the future and even anticipate their own reception. 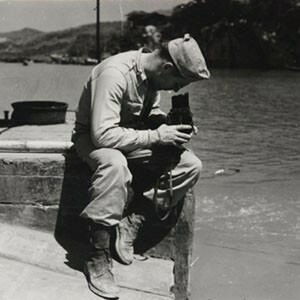 The photographs in this exhibit were taken during 1944 and 1945 by Grove Press founder, Barney Rosset, and other colleagues, when he was a photographer in the US Army Signal Corps stationed in China. The photos document U.S. cooperation with Chinese soldiers, the surrender, and Japanese retreat, as well as devastation caused by the fighting. 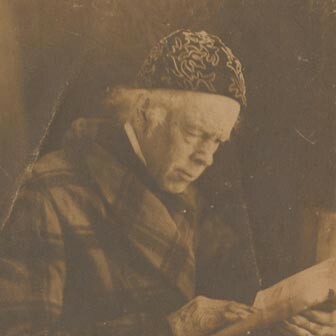 The exhibition also demonstrates Rosset's interest in China preceding this post and afterward in his career as a publisher. 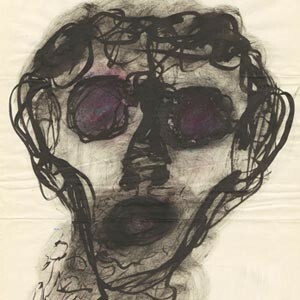 The materials come from the Barney Rosset Papers held by the Rare Book and Manuscript Library. 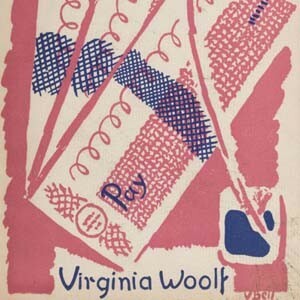 This website by the curator of the 2013 RBML exhibition of the same name, documents the career of Ernst Reichl (1900-1980), a German-American book designer who was active and prominent in New York/American publishing from the 1930s into the 1970s. 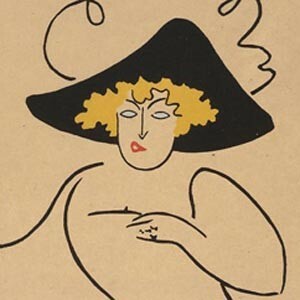 The diversity and splendor of Sergei Diaghilev's world of Russian ballet and opera seasons in Paris was on display at the Chang Octagon Exhibition Room, Rare Book & Manuscript Library, March 16 through June 26, 2009. The exhibition features selections from the Bakhmeteff Archive and Rare Book and Manuscript Library collections. 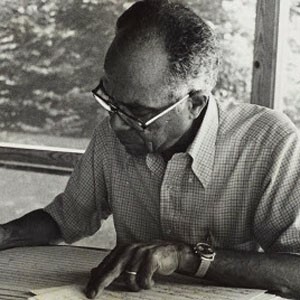 Ulysses Kay (1917-1995) wrote more than one hundred forty compositions in a wide range of forms – five operas, over two dozen large orchestral works, more than fifty voice or choral compositions, over twenty chamber works, a ballet, and numerous other compositions for voice, solo instruments or dancer, film, and television. 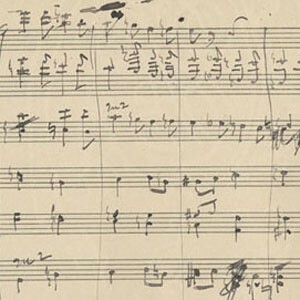 The online version of the 1996 Centennial Exhibition of Columbia’s Department of Music, mounted in Low Library as part of the Department’s celebrations, with material drawn from the University Archives, Rare Book and Manuscript Library, Music Library, and Office of Art Properties. 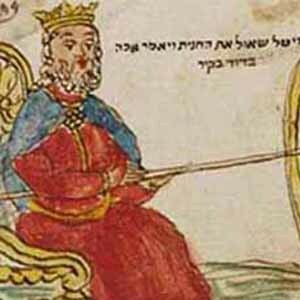 Columbia University's collection of Judaica and Hebraica is the third largest in the country, and the largest of any non-religious institution. This is an online version of an exhibition held at the RBML from September 12, 2012 through January 25, 2013. The exhibit features highlights from the collection, spanning the 10th to the 20th centuries, and crossing the globe from India to the Carribean. The exhibit focuses on the many stories inherent in each of the manuscripts. 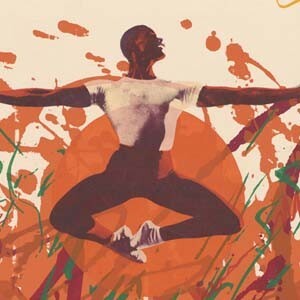 This online exhibition is meant to accompany a day-long symposium at Columbia University on April 27, 2012. The exhibition, along with the conference, focuses on the relation between literature and the media in which it is conveyed. 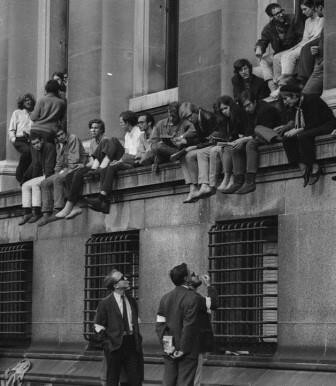 The occupation of five buildings in April 1968 marked a sea change in the relationships among Columbia University administration, its faculty, its student body, and its neighbors. Featuring original documents, photographs, and audio from the University Archives, this online exhibition examines the causes, actions, and aftermath of a protest that captivated the campus, the nation, and the world. 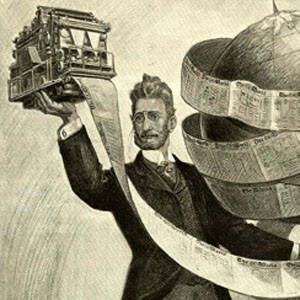 This online exhibition and its companion, “Literature Humanities,” celebrate the Core as the cornerstone of a Columbia education. Highlights include Galileo’s Starry Messenger (1610); John Jay’s manuscript of Number 5 of The Federalist Papers (1788); and Mary Wollstonecraft’s A Vindication of the Rights of Woman (1792). 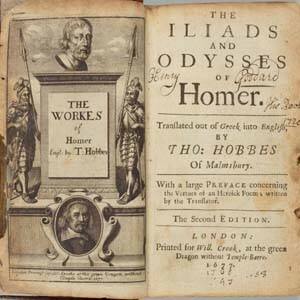 A companion to “Core Curriculum: Contemporary Civilization,” highlights of this exhibition include a papyrus fragment of Homer’s Iliad dating from the 1st century BCE; a copy of Homer’s Works (1517) owned by Martin Luther; Shakespeare’s first folio Works (1623); and Virginia Woolf’s To the Lighthouse (1926). This exhibit explores the efforts of Alexander Gumby to create a documentary history of African-American achievement in the nineteenth and early-twentieth centuries. 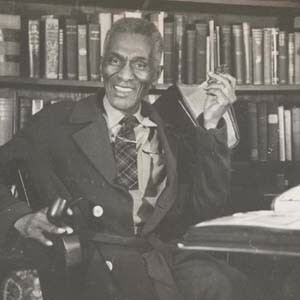 An influential figure during the Harlem Renaissance, Gumby compiled a scrapbook collection of approximately 300 volumes in support of his project, filled with news clippings, photographs, pamphlets, handbills, original artwork, manuscripts, and ephemera, pages from which are on display here. 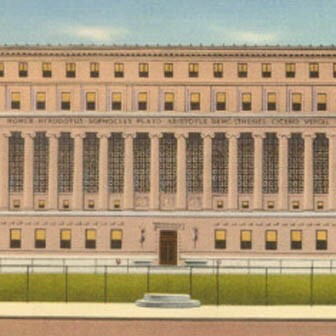 This exhibit provides a rich visual guide to the New York Chamber of Commerce and Industry Records collection in the Rare Book & Manuscript Library. 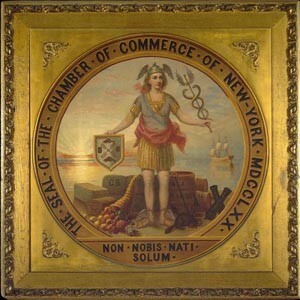 Organized thematically, it showcases the varied business that occupied the New York Chamber of Commerce over its more than two hundred years of operation. Group Research was an independent organization that documented and publicized the activities of "extremist" political groups in the United States from the early 1960s to the mid-1990s. This exhibit draws from Group Research's archive to showcase the role that visual media played in creating the modern American conservative movement during those years. 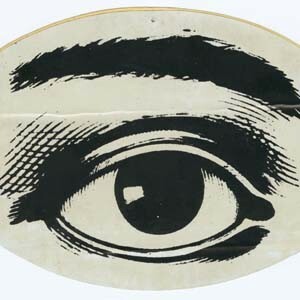 Included are more than fifty images from items like newsletters, posters, record covers, and bumper stickers that represented such notable right-wing groups as the John Birch Society, the Christian Crusade, and the Citizens' Councils of America. This exhibition highlights Butler Library's growing collection of comics and graphic novels. The medium of comics encompasses every genre and offers a wide variety of artistic and literary styles. Through seven different themes, the exhibition contrasts traditional art with comic art, and suggests possibilities for use in research and teaching. 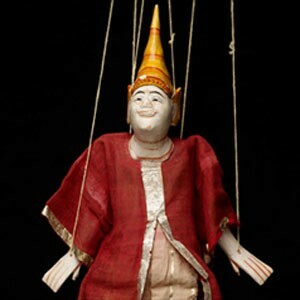 A website with images and descriptions of over 500 puppets, masks, historical theater models and stage designs. Gathered for documentary and pedagogical purposes, the objects range in date from the 18th well into the 20th centuries, and are from countries all around the globe. 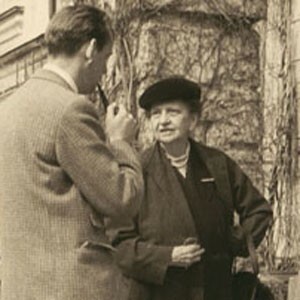 Frances Perkins (1880-1965) is no longer a household name, yet she was one of the most influential women of the twentieth century. Government official for New York State and the federal government, including Industrial Commissioner of the State of New York from 1929-1932, Perkins was named Secretary of Labor by Franklin Delano Roosevelt in 1933. As FDR’s friend and ally, Perkins would help the president fight the economic ravages caused by the Great Depression and make great strides toward improving workplace conditions. An online exhibition of materials from the Bakhmeteff Archive of Russian and East European History and Culture exhibition held at the Rare Book and Manuscript Library from April 4, 2006 to July 30, 2006. 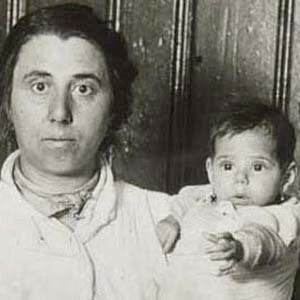 It features photographs, personal documents, posters, original artworks, and books on the New York Russian Jewish immigrant community. The exhibition celebrates the 50th anniversary of William S. Burroughs's novel Naked Lunch and provides an overview of Columbia University's extensive holdings of rare books and original manuscripts related to the novel's creation, composition, and editing, as well as other unique Burroughs material. 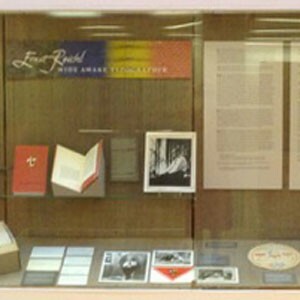 The exhibition includes the original manuscripts of Burroughs's first two novels, Junkie (1953) and Naked Lunch (1959), and correspondence to and from Burroughs, and his close friends and collaborators Lucien Carr, Allen Ginsberg, and Jack Kerouac, as well as photographs, and Burroughs's own Dream Machine. This exhibition brings together eleven scientific texts from Columbia’s Rare Book and Manuscript Library. It features canonical and non-canonical science books and covers seven topics: mining, magnetism, navigation, astronomy, the art of war, hydraulics and hydrostatics, and astrology. 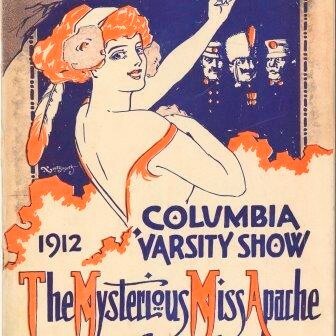 Initially conceived as a fundraiser for the University's athletics teams, The Varsity Show has grown into Columbia University's oldest performing arts tradition. This online exhibition, highlighting the history and some of the more notable elements of this tradition, is an expansion of a physical exhibit created by the University Archives in 2004 to mark the 110th anniversary of The Varsity Show. In celebration of Butler Library's 75th anniversary, we are pleased to present Butler 75, an online exhibition of Butler Library, 1934 – 2009. The exhibition features images from the University Archives highlighting the construction, art and architecture of Butler Library, and the people who've used and enjoyed the library over the years. Special features include a timeline of events and a "Tell Us Your Story" area of alumni memories. 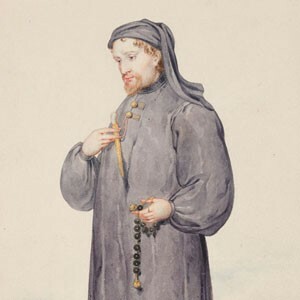 Drawn exclusively from the Plimpton Collection, this exhibition includes manuscripts and books from medieval times through the early 20th century, including many of the manuscripts and books that were used to illustrate George Arthur Plimpton's The Education of Shakespeare and The Education of Chaucer, and David Eugene Smith's Rara Arithmetica. Additional sections of the exhibition deal with handwriting and education for women, two of Plimpton's particular interests. This website, prepared for U.S. Constitution Day 2005 (September 17) in conjunction with a public exhibition on the same theme, provides an in-depth look at the influence U.S. statesman John Jay had on the model of government that was ultimately embodied in the Constitution. 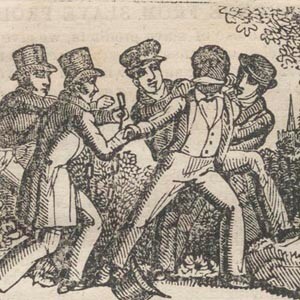 It includes analysis and commentary by historian and Jay scholar Richard B. Morris (1904­89), reproductions of Federalist papers and other texts authored by Jay, links to reproductions of relevant Jay correspondence in Columbia's John Jay papers website, and other background material. This exhibit brings together for the first time selected objects from the eleven Special Collections that exist within the Columbia University Libraries and their affiliates. Organized in honor of Columbia's 250th anniversary, the exhibition celebrates both the rich collection of books, drawings, manuscripts and other research materials that have been gathered since King's College had its start near Trinity Church in lower Manhattan in 1754, and the generosity of the donors whose gifts have made possible the work of students and scholars for many generations. An online exhibition containing over one hundred images and texts from the Imperial Corps of Pages presentation, which was on display from December 2002 until February 2003 in the Kempner Gallery. It is a joint project of the Libraries' Bakhmeteff Archive of Russian and East European History and Culture and the Libraries Digital Program Division. This collaborative website, featuring digital images and related music clips, is based on the 2002 exhibit, "Celebrating the Liturgy's Books: Medieval and Renaissance Manuscripts in New York City," a city-wide venture on the occasion of the meeting of the Medieval Academy of America. This exhibition was inspired by the publication of David Scott Kastan's Shakespeare & The Book (Cambridge University Press, September, 2001 The exhibit draws heavily on the spectacular collection of English and American literature formed by Jack Harris Samuels, and bequeathed to the library by the collector's mother, Mollie Harris Samuels, in 1970. The digitization of Urban’s work was part of a larger project funded by a grant from the National Endowment for the Humanities (NEH) to preserve, photograph, stabilize, and improve access to approximately 340 three-dimensional stage models created by Urban for New York theaters.